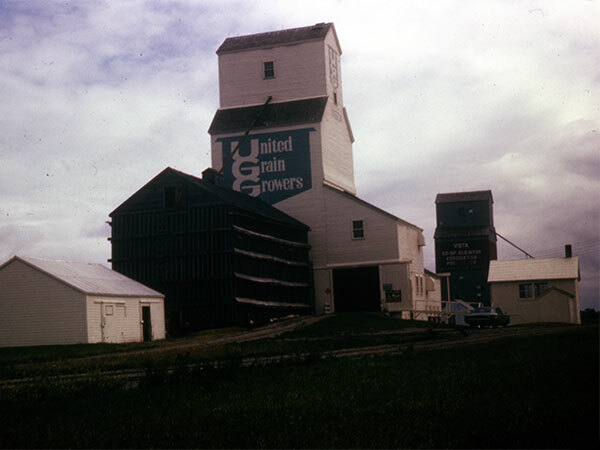 A wooden grain elevator at Vista, on the CNR Rossburn Subdivision in what is now the Municipality of Rossburn, was built in 1934 by United Grain Growers, operating as UGG No. 1. An annex was built beside it in 1949. 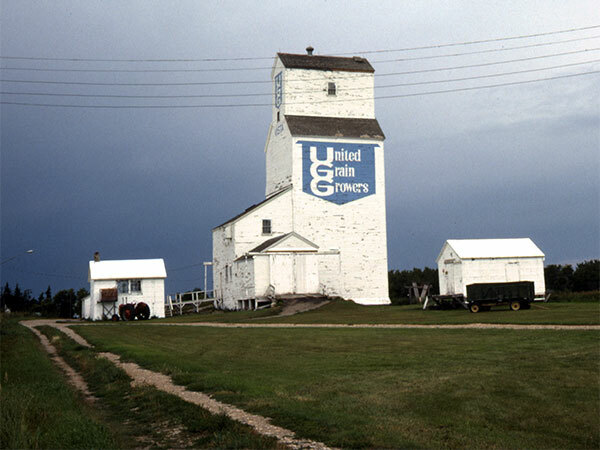 Closed in mid-1985, it was later removed from the site.